How to Play Apple Music on Windows Phone? "Using Apple Music on all my iPhone but I also have an Windows based phone and I'd like to be able to install it. Could I use apple music in a windows phone, if not. will it be possible in the future?" 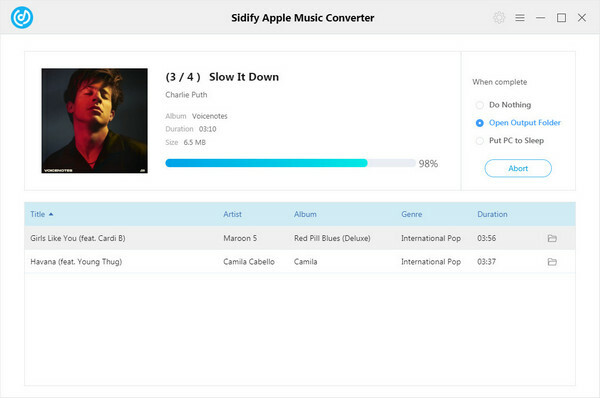 Apple Music is available in over 100 countries, a subscription-based streaming music service and Spotify rival for iPhone, iPad, iPod touch, Mac, PC, Apple TV or Android. Unfortunately though, there are still no official news about the support of Windows Smartphone, (Also including Playstation, Xbox, Blackberry and Roku). So that you can't even install Apple Music App on your Windows based smartphones from the Windows Phone Store. So, is it possible to play Apple Music with Windows mobile? The answer is yes as long as you could remove DRM from Apple Music songs and download them onto your Mac or Windows PC. You can then transfer the music files to Windows phone with ease. 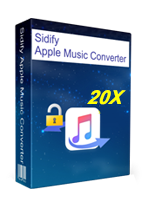 Tips: Apart from converting Apple Music, Sidify Apple Music Converter also supports converting iTunes M4P music, iTunes M4A, M4B & Audible AA, AAX audiobooks to plain MP3, AAC, FLAC or WAV format. 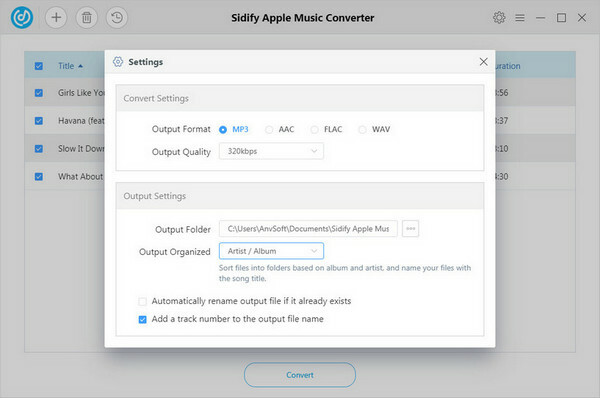 Once everything is ready, you can click “Convert” button to start converting. After conversion finished, you can click to find the converted DRM free audio files under target folder. After got the converted Apple Music tracks, the next procedure is to transfer them to Windows Phone. Here we listed 2 easy ways to transfer your Apple Music to Windows Phone. 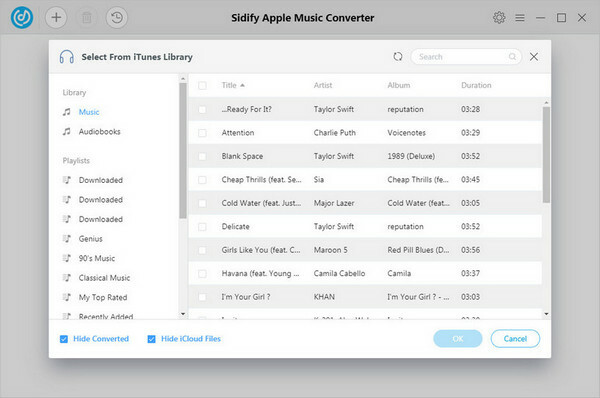 Backup these Apple Music songs to cloud storage service, such as Dropbox, OneDrive or Google Drive, so you can access them from Windows phone. Connect to a network computer via USB cable.